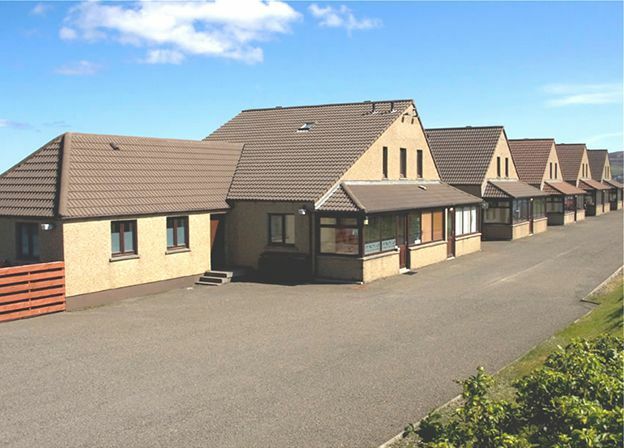 Atlantis Lodges are ideally located in Finstown, half way between Stromness and Kirkwall, Orkney's two main towns. 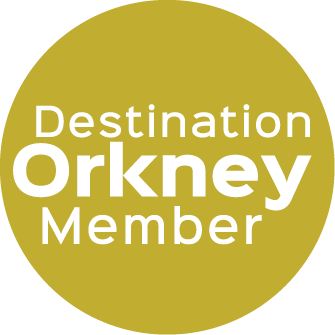 This is an ideal base for exploring the Orkney Islands, on the regular bus route and with easy access to local amenities including a pub, local grocery store and play park near Firth Primary School. 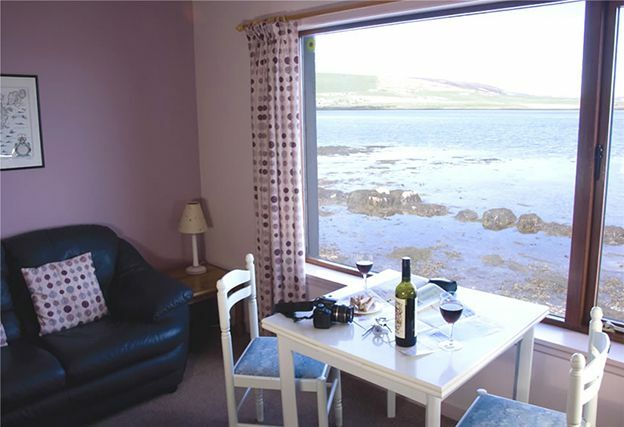 Atlantis Lodges offer flexible, high quality accommodation right by the shore, with stunning views over the Bay of Firth. 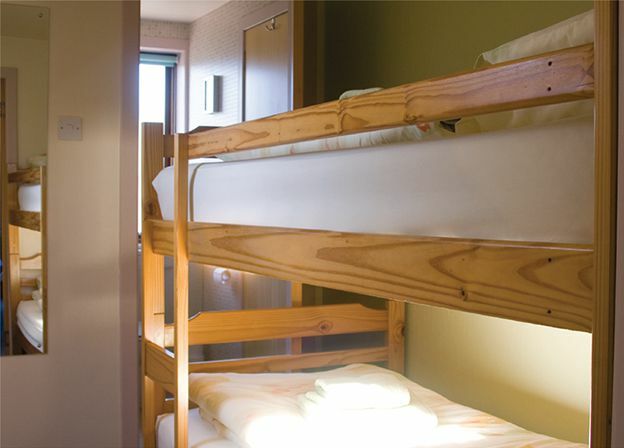 They are ideal for families or groups holidaying together. 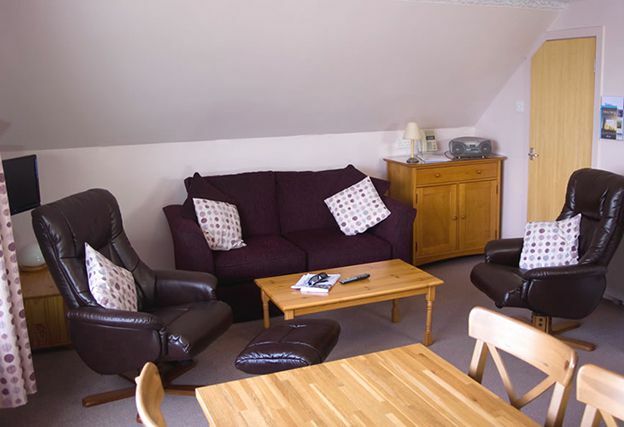 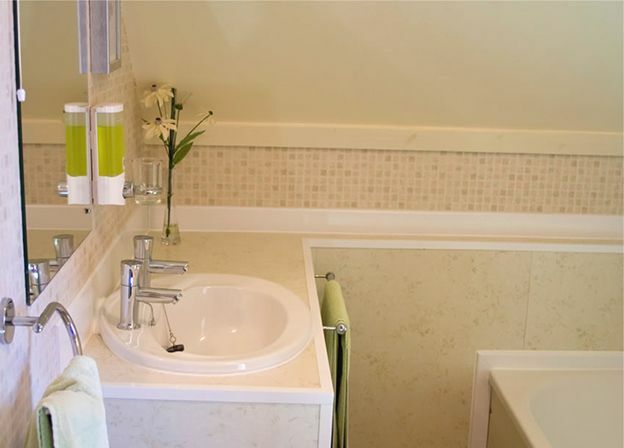 Unlike most self-catering accommodation, the Lodges can be booked for short or longer stays, starting any day of the week. 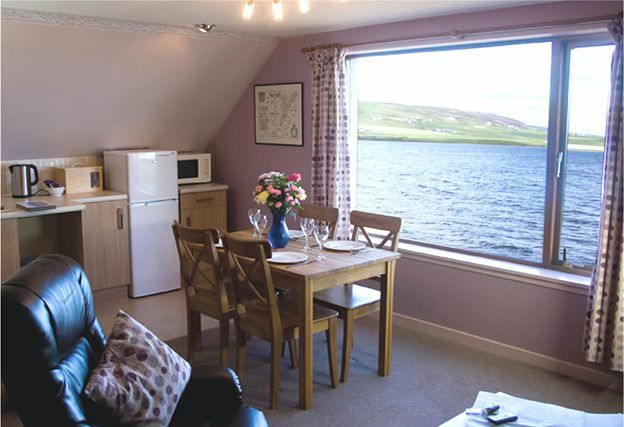 All the lodges have modern décor, with light and airy rooms, and have the added bonus of breath-taking views of Firth Bay. 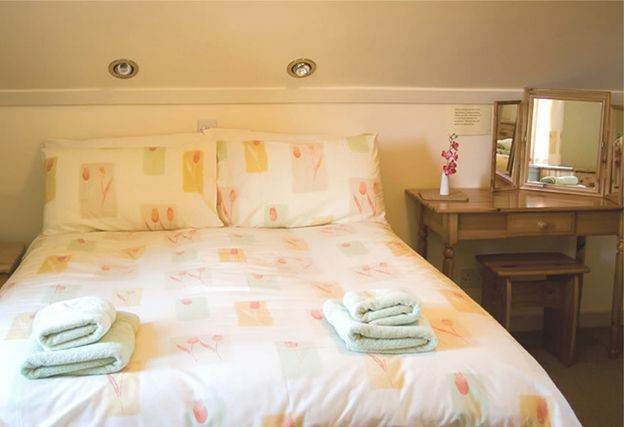 There are one and two bedroom lodges available, for a cosy romantic stay, or a fun family break. 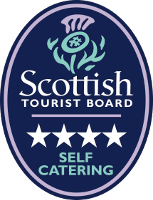 We are an experienced family business, with knowledgeable staff who can help you to plan your stay. 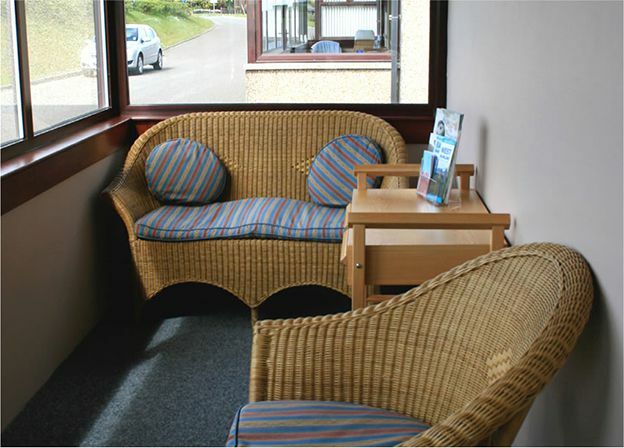 The owners' home is located on site to offer you any additional help or information during your stay.